Maintenance cream. 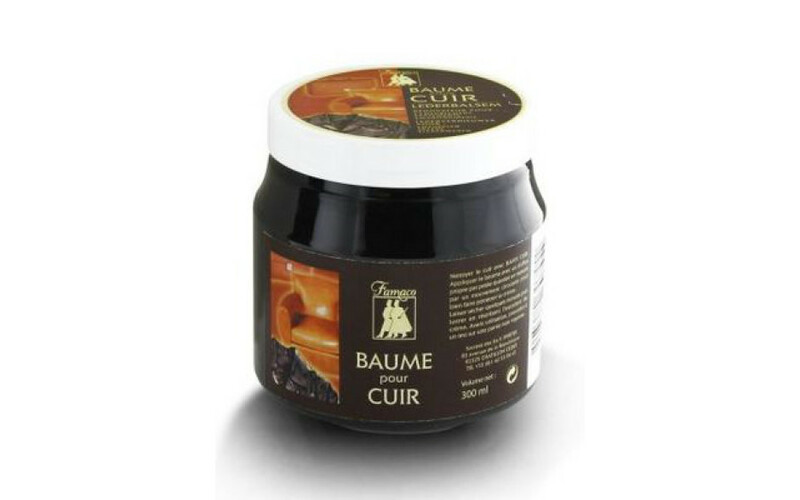 Deeply nourishes, revives color, protects and waterproofs. Dust off with a brush. Spread a little cream, let dry and then polish with a soft cloth.